Day One of the 2018 Pyramyd Air Cup was mainly a sighting-in day. The serious competition starts tomorrow. 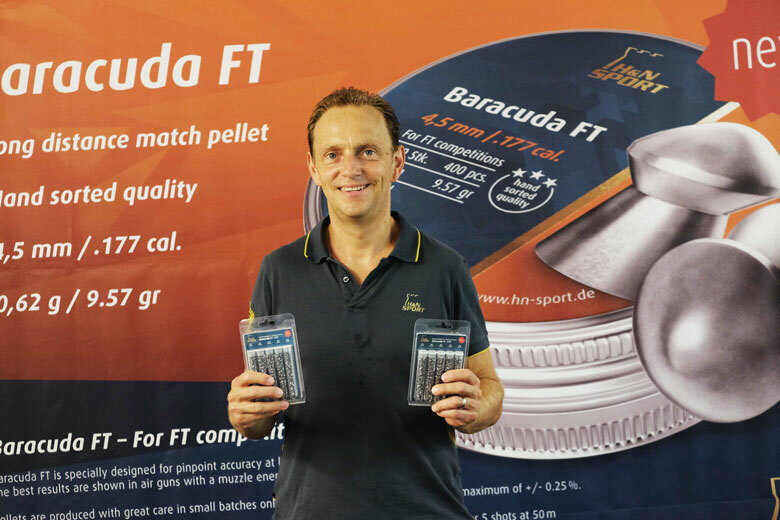 The most prominent new product to be seen at Day One of the 2018 Pyramyd Air Cup were the new Baracuda FT pellets. 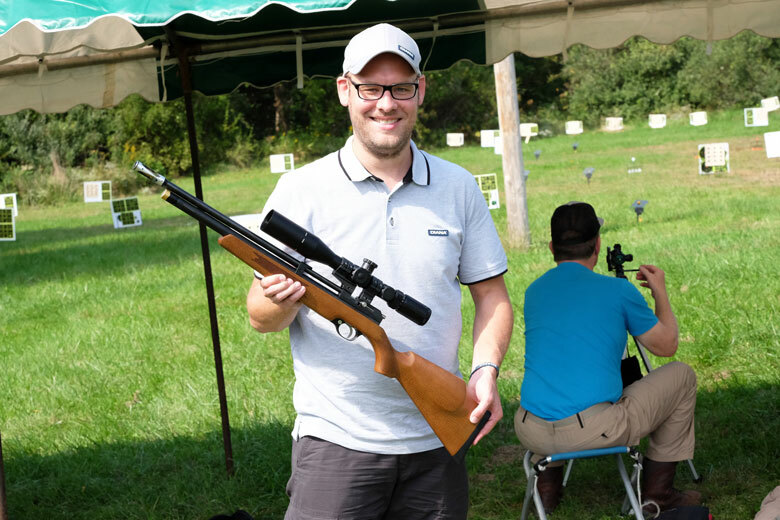 Florian Schwartz – the General Manager of H&N – had travelled over from Germany specially to launch these new pellets in the US. And -as you can see – he had sample packs of differing lots and head sizes for PA Cup competitors to try out. Each pack included about 350 pellets. Not only that, but H&N is seeking feedback from those lucky enough to get the sample packs. That’s a great example of a company actively looking for customer feedback. Well done H&N! 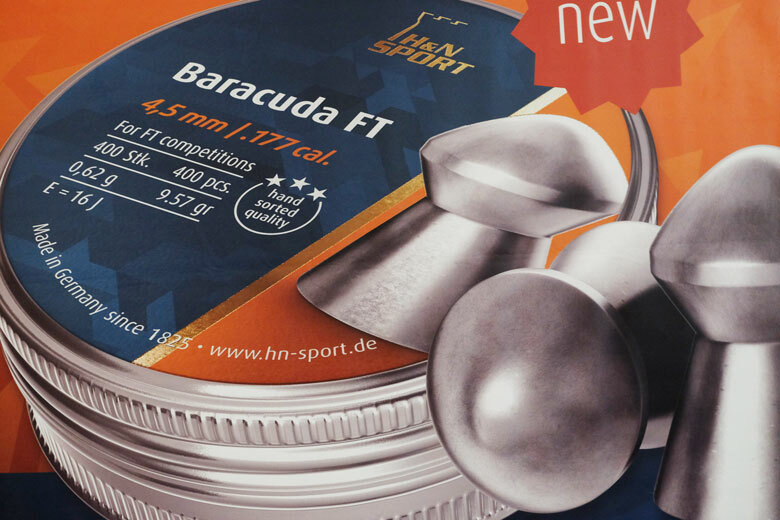 H&N says that Baracuda FT pellets are specifically designed for Field Target competition. 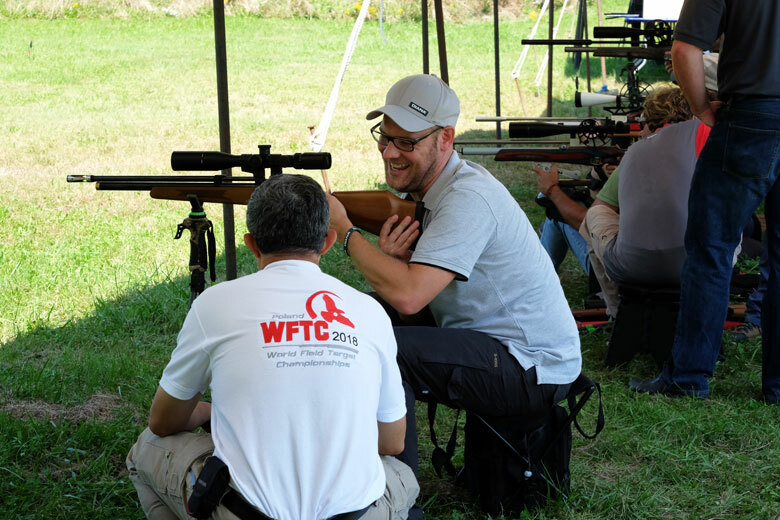 They have a weight of 9.57 Grains in .177 caliber and are hand selected for great consistency, Florian told me. The weight tolerance is specified to a maximum of +/- 0.25%. Baracuda FT pellets are produced in small batches. 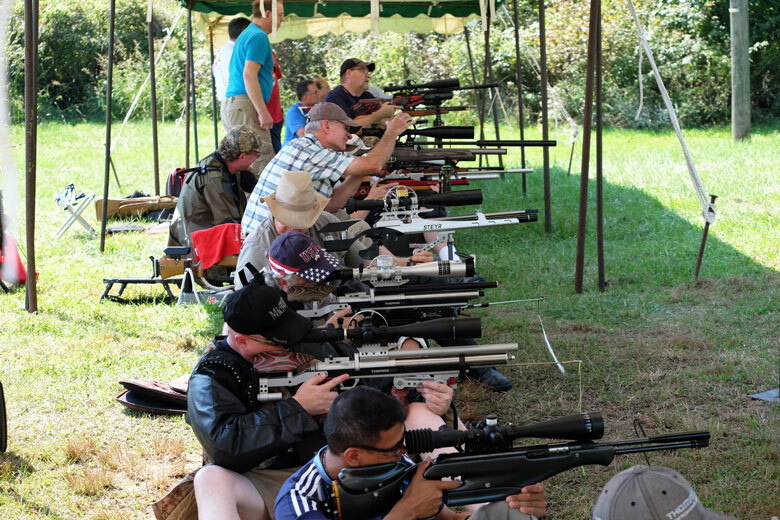 Each batch is test-fired on an indoor 50 Meter range and the center-to-center group size must be just 12 mm ( that’s 0.47 of an inch) or less for 5 shots. Very impressive! Another German company showing dedication to the US market at Day One of the 2018 Pyramyd Air Cup was Diana. International Sales Manager Tobias Schmidt was shooting a “left hand drive” version of the popular Stormrider. 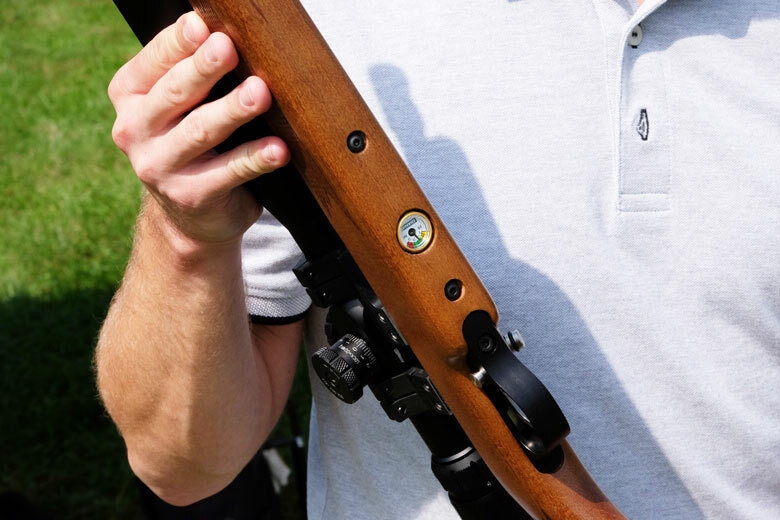 And here’s a closeup of the air stripper mounted on the Diana barrel. 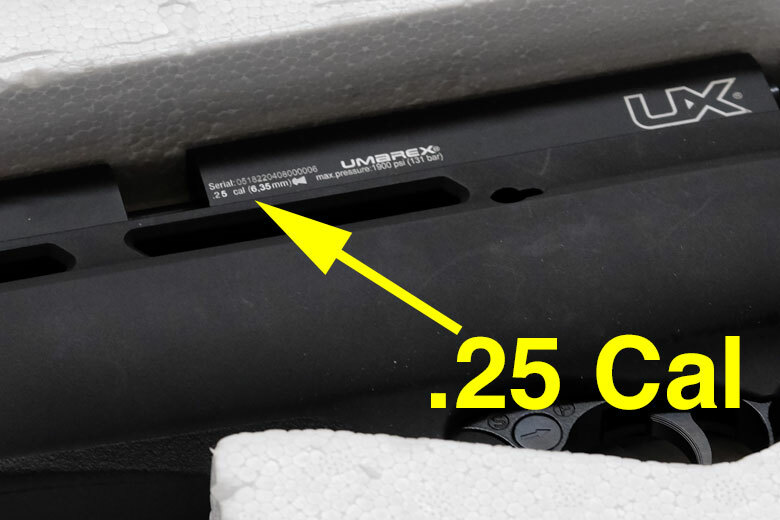 There’s a second gauge underneath the stock, showing the regulated pressure. 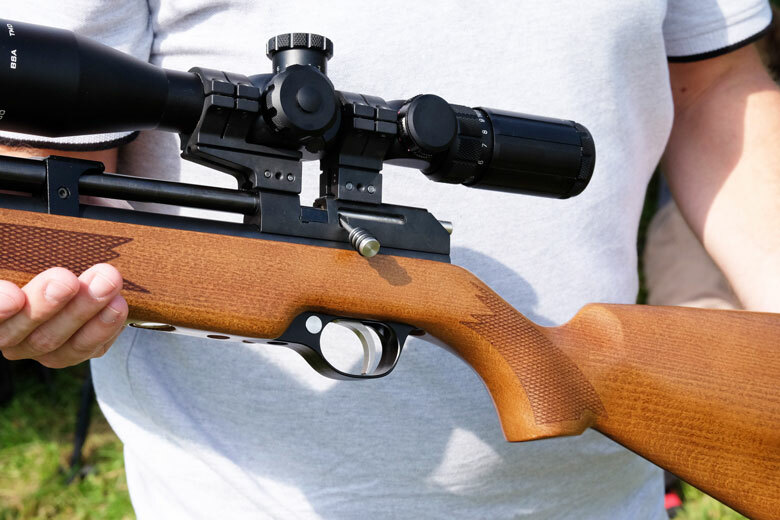 Another new air rifle to be seen at Day One of the 2018 Pyramyd Air Cup was the SIG Air ASP20. 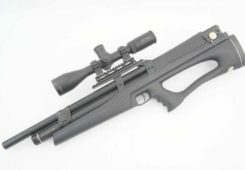 Yes, we’ve covered this new airgun in many HAM posts, but here it was on the Pyramyd Air demo line for anyone to shoot. Dani Navickas from SIG Air was present to provide support. 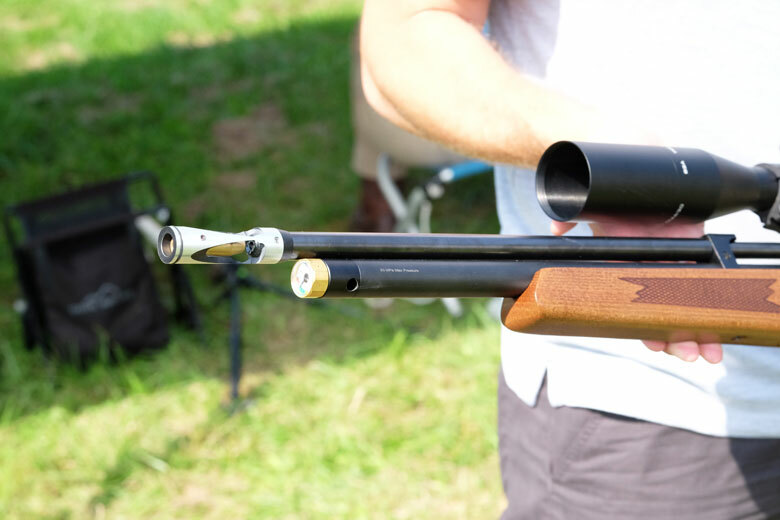 Everyone I saw seemed to love this new break barrel model. HAM will have one to review within the next month. Last, but not least, was the sneak appearance of a Umarex Gauntlet in .25 caliber. This is the first public appearance that I’ve seen of this model. 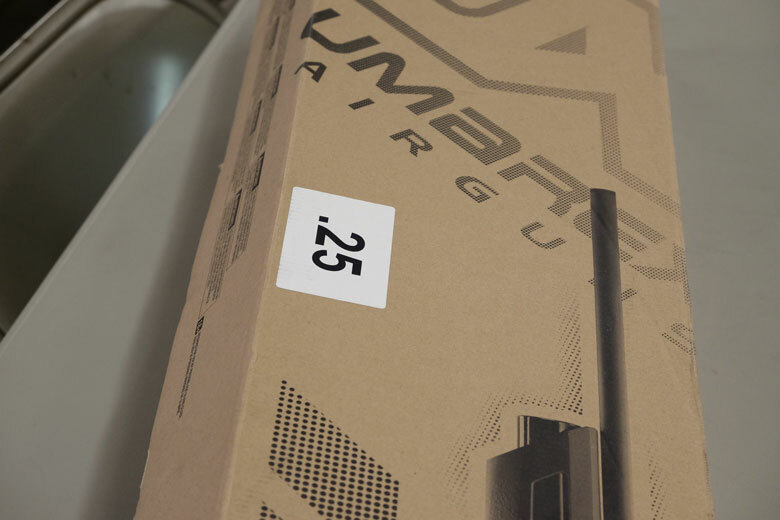 Umarex USA tells me that production Gauntlets in .25 caliber should be shipping very soon. There will be many people very happy about that! 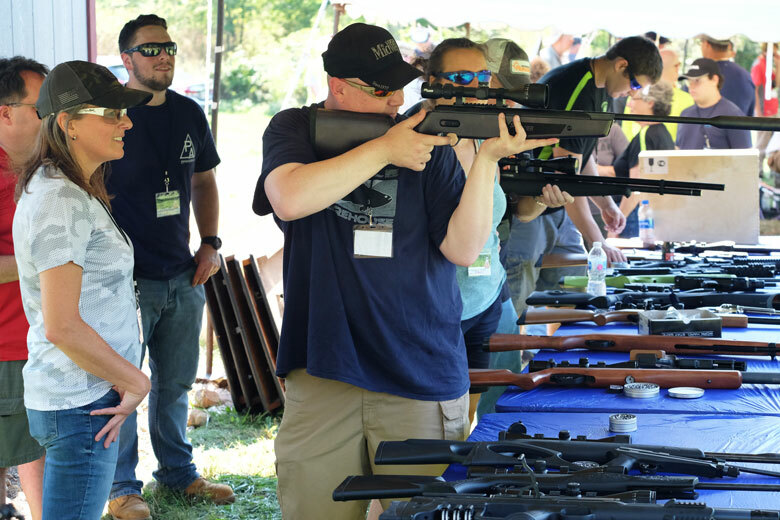 Although Day One of the 2018 Pyramyd Air Cup was not a high pressure shooting day, everyone had a great time catching-up with friends, talking airguns and sighting-in their rifles. The serious fun begins tomorrow!